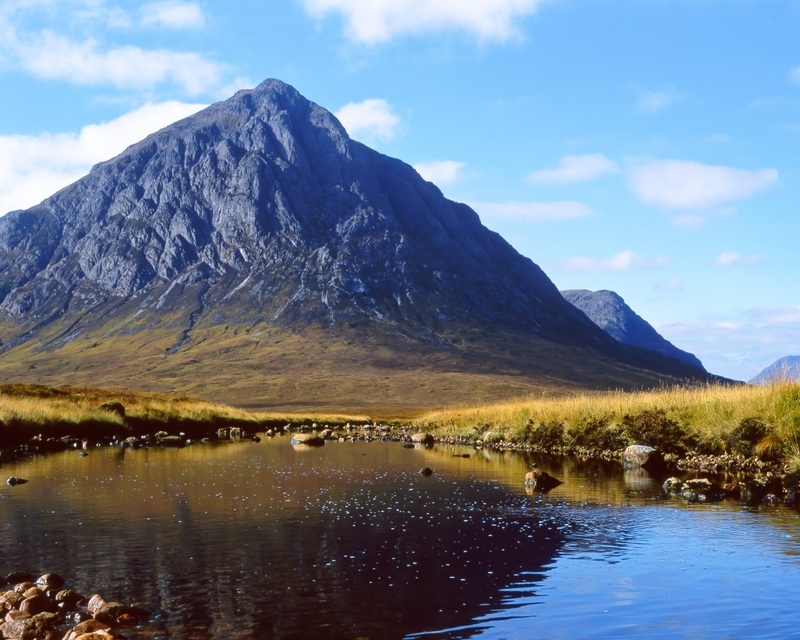 Questions about how the Mountaineering Scotland liability policies applies to qualified instructors are answered here. If you are working as a paid instructor and being paid for your instruction (i.e. 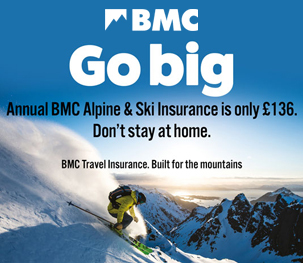 other than above) you are not covered under the Mountaineering Scotland policy; click here, or use the contact details provided, to access information about the cover available to you.